2. What’s this photo about? 3. Respond in any manner. 2. What does this photograph represent? 3. What can this photograph mean? 4. What is the value of “Trump Plaza, 1987”? 5. Respond in any manner. 3. What does this photograph represent? 4. What can this photograph mean? 5. What is the value of “Trump Plaza, 1987”? concept mapping. I’ll work on this website, produce prints for sale, and ask a lot of questions in hopes that I’ll generate more questions. 7. I’m interested in how everyone else in the world might respond to “Trump Plaza, 1987,” so I’m going to ask a lot of people what they think and I hope some people respond. 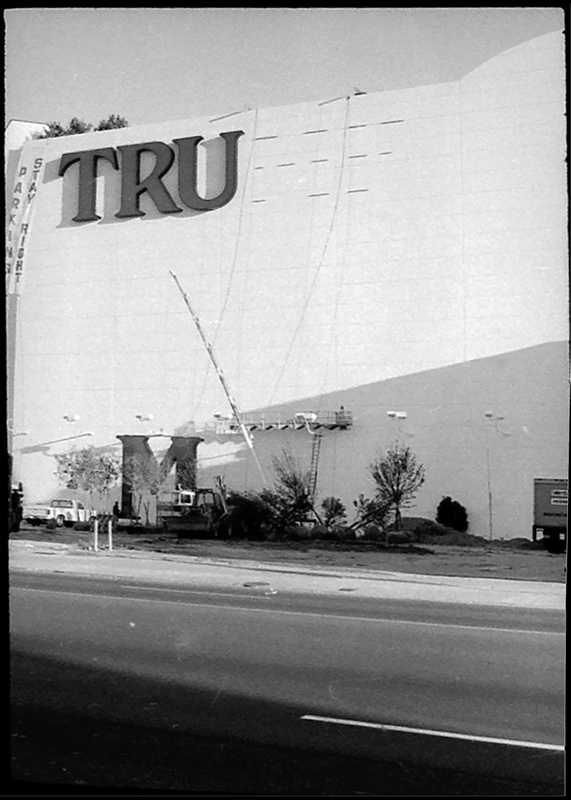 Everyone is welcome to respond to the photograph and to comment or ask about the responses to Trump Plaza, 1987. For this minute, here’s a page where you can say or ask anything about Trump Plaza Representation. I think there will be more spots for discourse. If there are, I’ll post them on this site. 8. I’ll see how it all shakes out. Above all, Trump Plaza Representation is a site for commerce. For selling photographs and for dialog. It’s all business. Here’s even more if you’re interested. 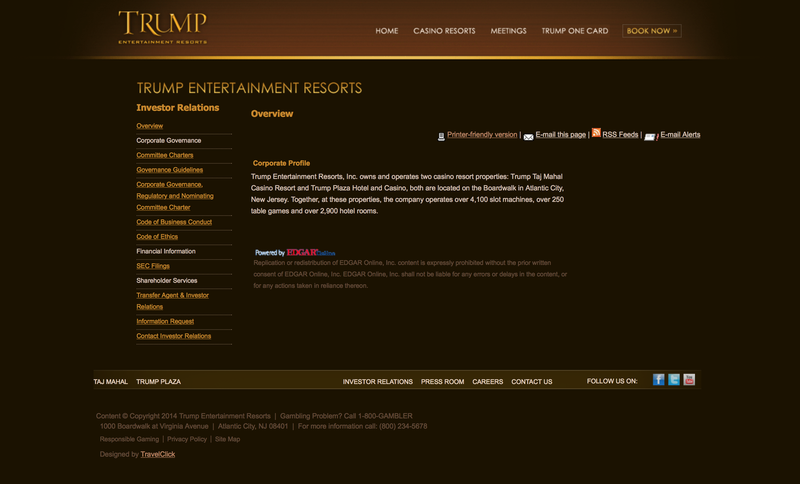 Trump Plaza Representation is not affiliated with Trump Entertainment Resorts or any of its business units. Founded in 2015, Zoe Strauss is the sole proprietor of Trump Plaza Representation.